CSB developed the range of CSB-50, CSB-50Y, CSB-50MP, CSB-40,CSB-800, CSB-J20, CSB-EPB self-lubricating sliding bearings conforms to the European Directives of the environment and RoHS. Our sliding bearings respond of requirements of our customers asking new conceptions with optimum performances and reliabilities. 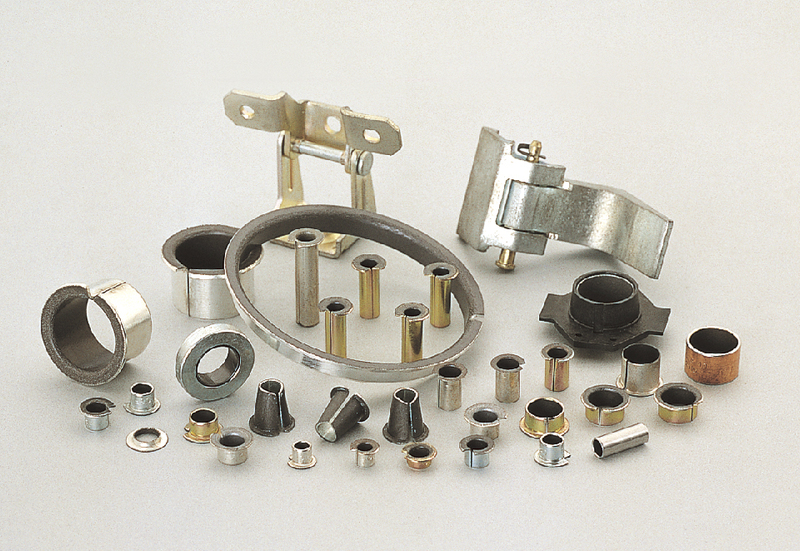 In these applications, CSB produces several Hundred of Millions of bearings.